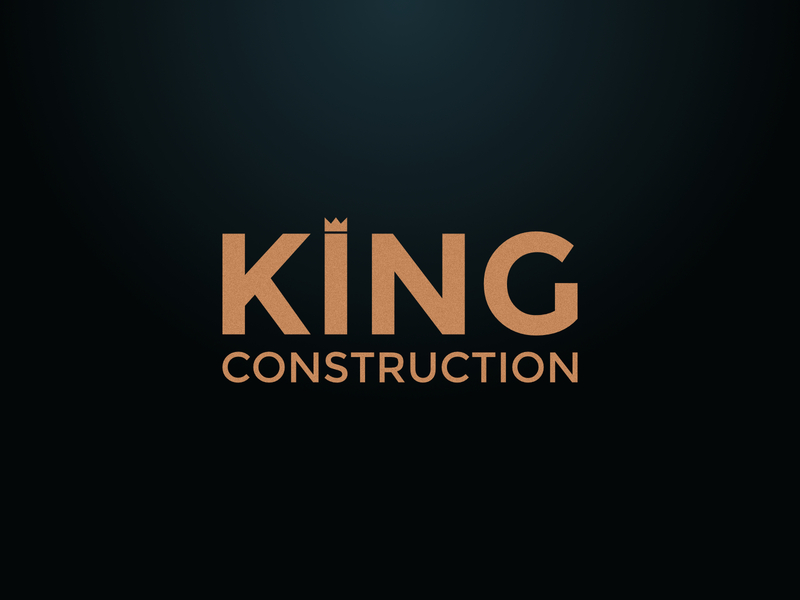 King Construction version two logo identity and design branding. The crown is aligned above the “I”. The basic crown principle is flexible enough for any industry. This logo is available for sale, please contact me for pricing and license details.